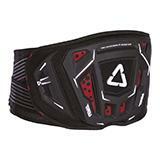 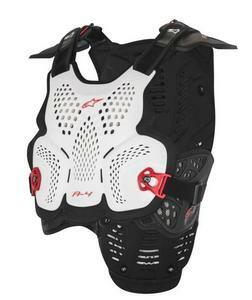 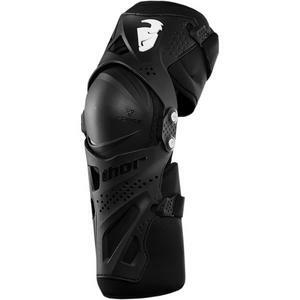 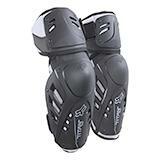 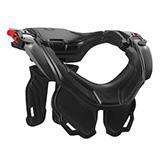 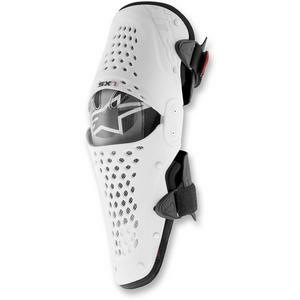 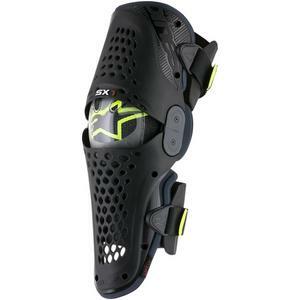 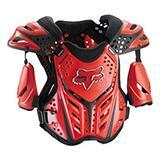 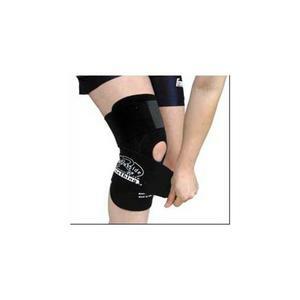 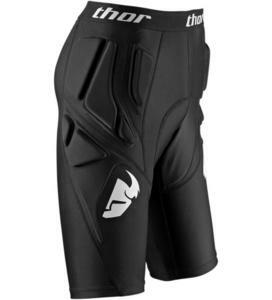 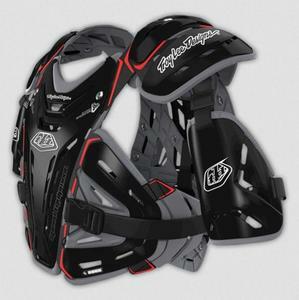 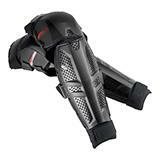 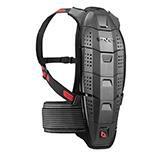 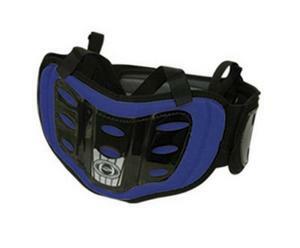 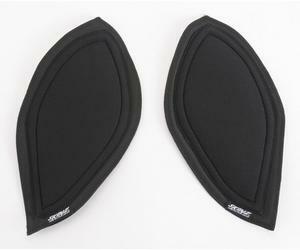 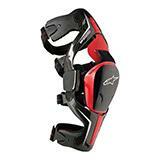 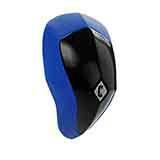 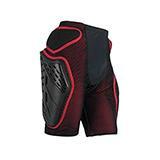 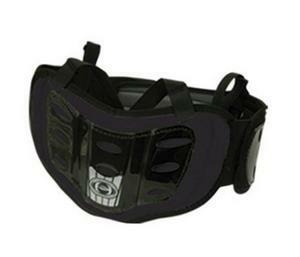 Knee Brace Pad Youth Set. 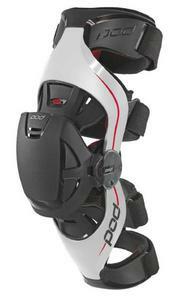 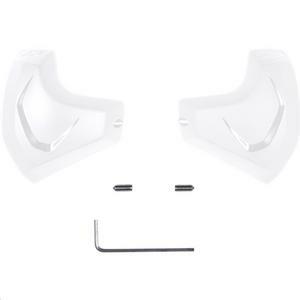 X8 Patella Kit for X8 Knee Brace. 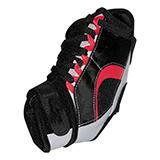 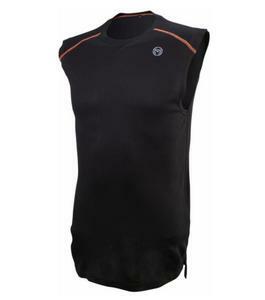 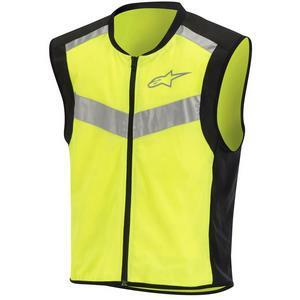 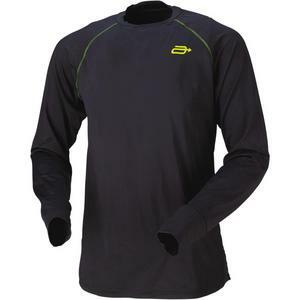 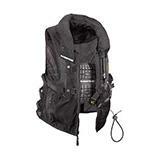 Constructed using an exclusive PU compound that is durable, yet allows good feel in turns. 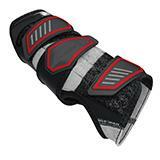 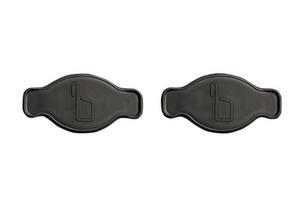 Anatomically shaped for optimal contact, even-wear distribution and lighter weight. 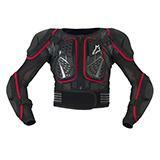 Standard fitment on selected Alpinestars leather suits.